Mr. Yuille began racing drag cars and soon moved to stock cars where he competed at tracks throughout the Maritimes, Quebec, Ontario, and in New England. 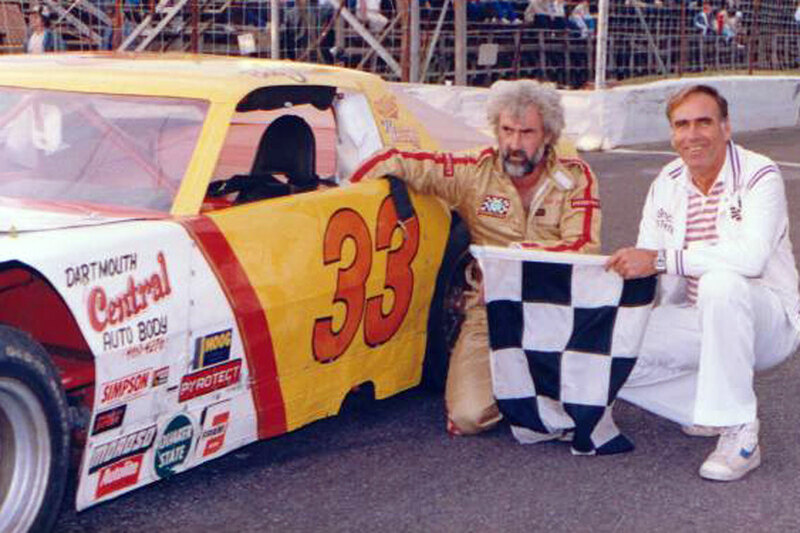 In 1983, he was the inaugural feature winner on the MASCAR Tour. In 1991 he competed in a NASCAR Busch North Series race at New Hampshire Motor Speedway. Besides MASCAR and Busch North, his stock car resume includes super late model, ACT and super modified divisions. He took a break from racing between 1995 and 2006 to grow his auto repair shop ‘Yuille Auto Works’. In 2007 he finished second in the Newfoundland Targa Road Race, and in 2010 he made a return appearance in that event where his was the only penalty-free team after three days of racing.